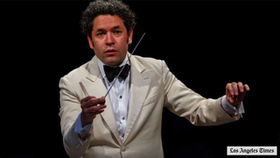 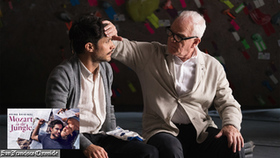 It was his achievement at the 2003 Gustav Mahler Conducting Competition in Bamberg that catapulted Venezuelan conductor Gustavo Dudamel to international stardom, and the music of Mahler has remained central not only to his repertoire, but to his entire musical philosophy. 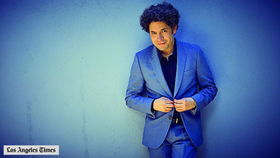 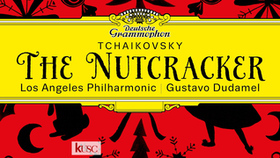 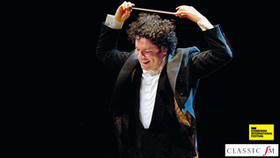 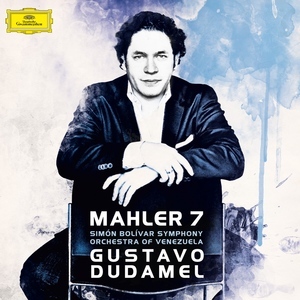 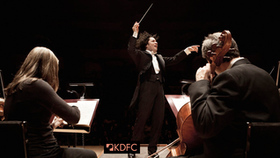 Now, Dudamel resumes his survey of the Mahler symphonies with Mahler 7, now available on Deutsche Grammophon. 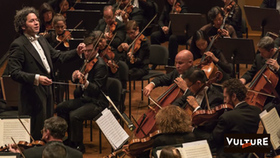 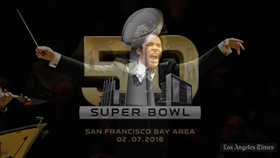 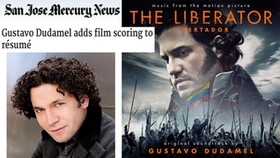 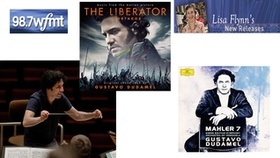 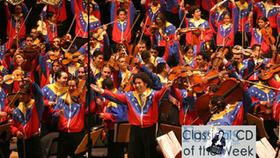 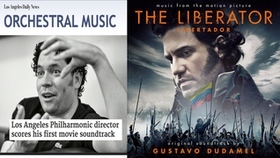 Recorded with the Simón Bolívar Symphony Orchestra of Venezuela, the 7th is a "symphony of everything", says Dudamel, "from chaos to glory, sarcasm to tenderness, from a funeral march to a seductive tango. 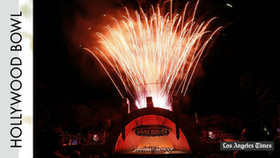 It is a cosmic symphony of perfect construction and galactic emotional scope."